Well, what a great day for a bike ride! 94 riders participated in our 4th annual BBB ride! We consumed over 130 Brats/Hot dogs and many beverages. Thanks to our steering committee (Chris, Christine, Nick, Wayne, Emily, Louise, Doug & Theran) and volunteers (Trish, Kat) to make this another successful event! Thanks for coming out in such strong numbers, showing your support for bicycling in Sun Prairie. 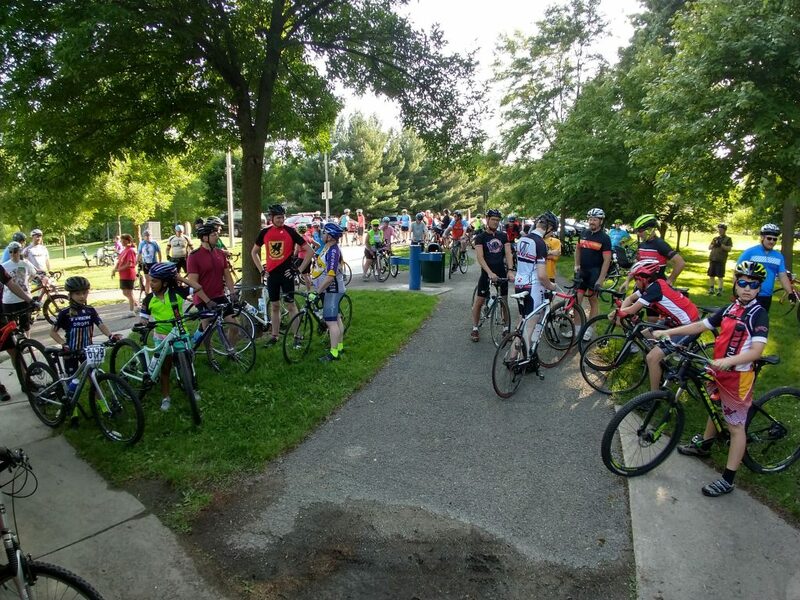 I talked to several people and learned that, in addition to many cyclists from Sun Prairie, we had riders from Fitchburg, Madison, Marshall, Waterloo, Green County, Cottage Grove, Token Creek, Windsor, and DeForest! THANK YOU!